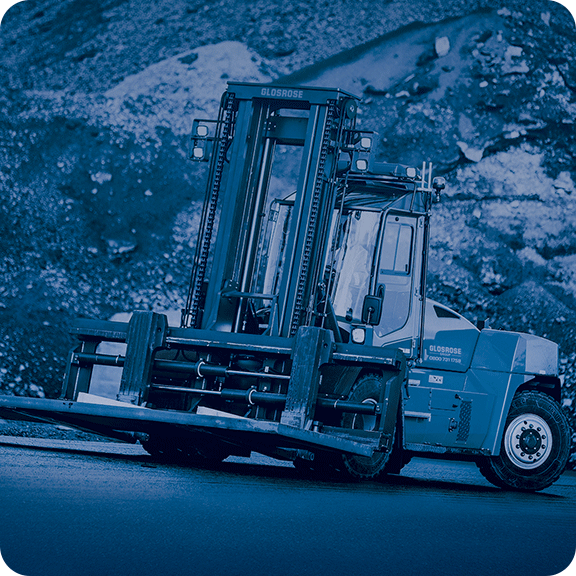 Glosrose Mechanical Handling are able to supply a full range of New & Used Forklift Trucks, including fully refurbished Diesel, Gas or Electric Mechanical Handling Equipment. 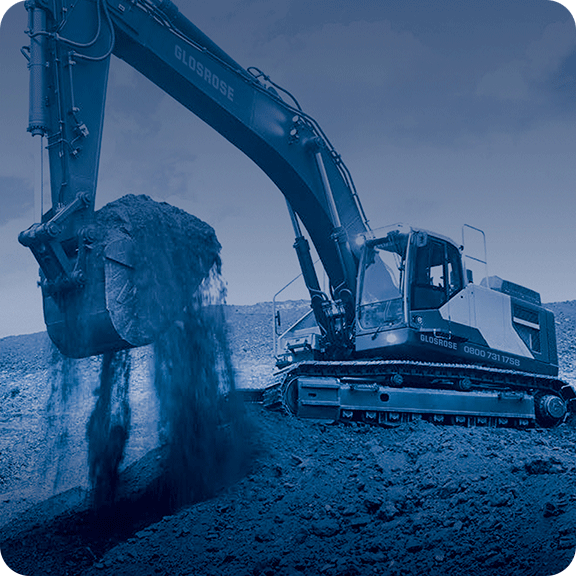 Glosrose Construction Equipment supply New and Used Tele-Handlers, Excavators and fully refurbished access equipment machines. 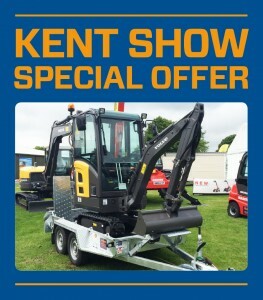 For more information on Sales, Short & Long Term Hire and Finance please see the options below. We also have useful information about Service and Maintenance, Parts and Health & Safety. © 2019 Glosrose. All rights reserved.